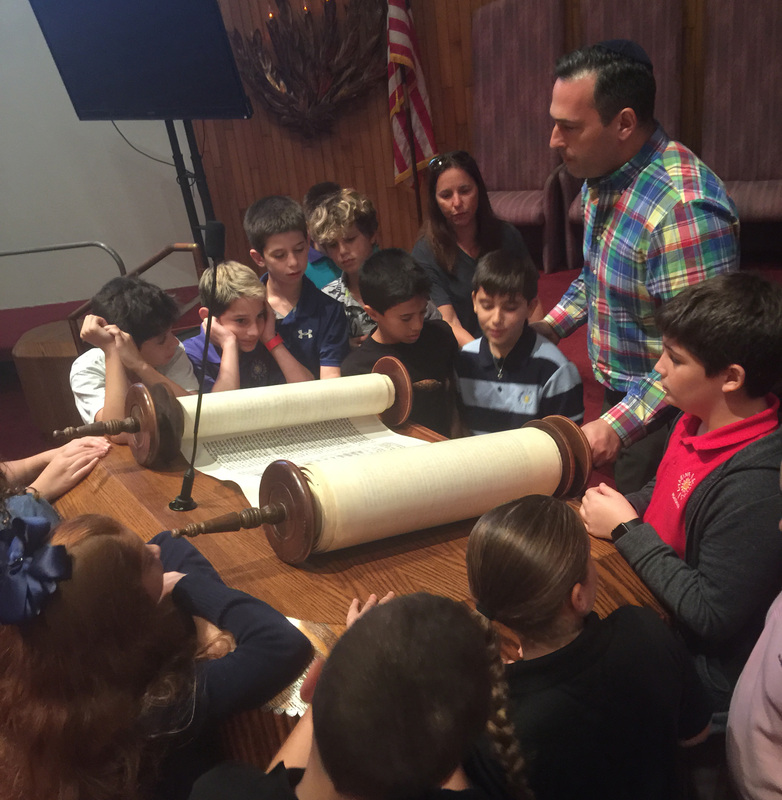 Gesher, our bridge to Judaism, is an alternative program to Sunday school. Until last year, the program was designed for students in grades K-5. This year the program was expanded to the sixth grade. 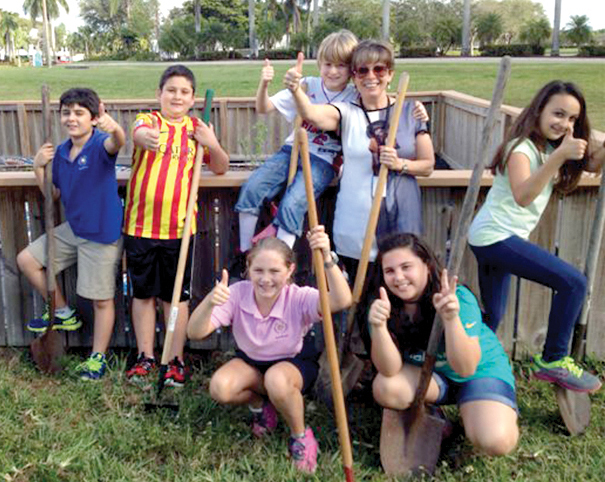 Gesher offers programs of three and five days per week. 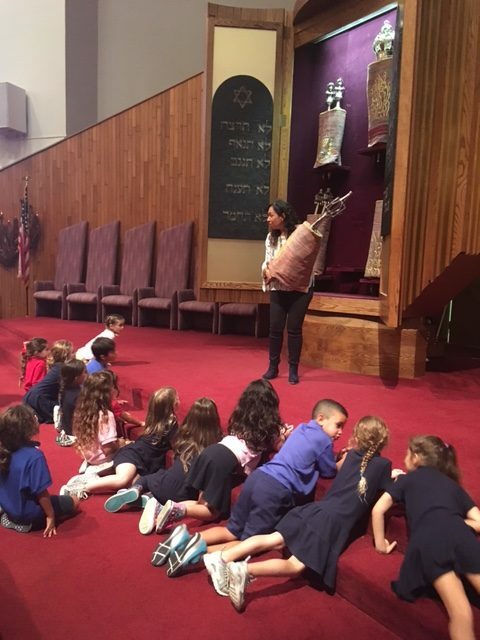 On these days, students are exposed to the culture, rituals and traditions of Judaism, as well as a special program for Hebrew speakers and a program to learn Hebrew through prayers. Our incredible professional staff meets with students daily from 2:30 to 4 p.m. to teach these classes. Our goal is to continue to give our children a Jewish education of excellence. Being part of Gesher, means bringing our students and families closer to our amazing community at Temple Kol Ami Emanu-El – a bridge that keeps bonding families from all denominations and different countries to our community. Three-Day Program: Monday, Wednesday and Friday • 3 - 4 p.m. Five-Day Program: Monday - Friday • 3 - 4 p.m.
We welcome all of Gesher parents to join in Kabalat Shabbat with our clergy on Fridays at 3 p.m.
• Gesher is open to all students in the community. • Hours are scheduled to accommodate children from all public schools. • Transportation available for students attending public school in the area. 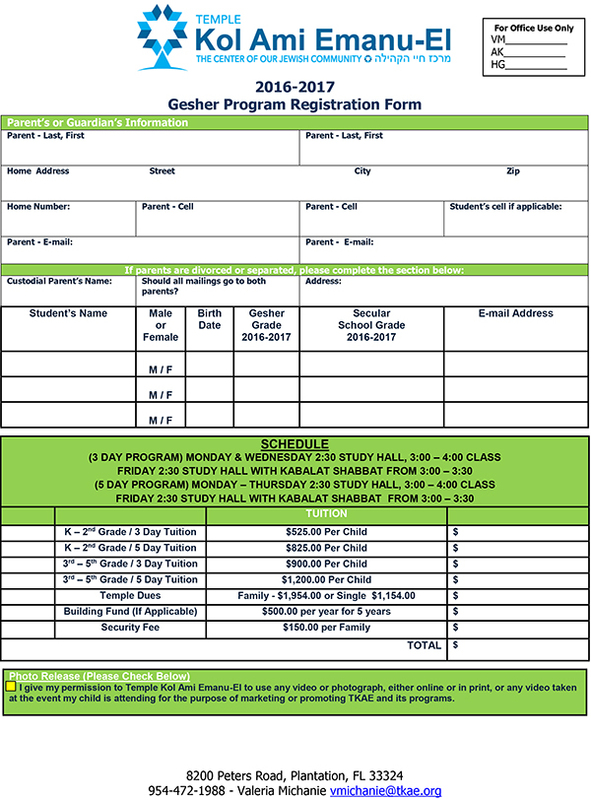 You can download/print the forms below and return in person, or fill out the Online Registration Form. Monday - Friday 2:30 p.m. – 3:30 p.m.